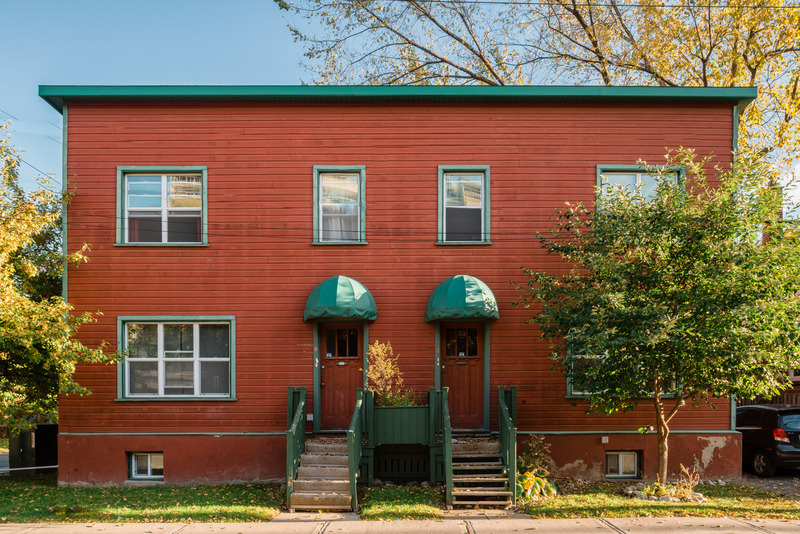 Quiet residential neighbourhood close to restaurants, large grocery store, cafés. Transit nearby. Rated “very walkable” by Walk Score. Learn more about the neighbourhood.